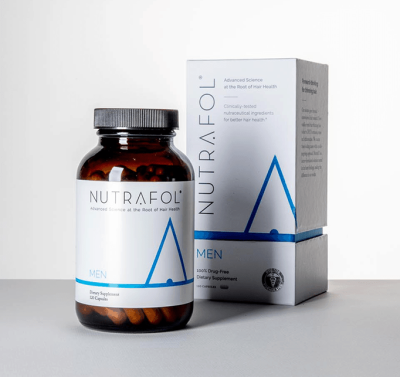 are already ahead of the game. 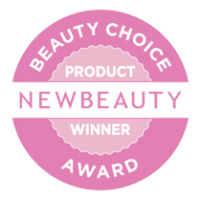 It's been decades since anyone's made meaningful advancements in the hair health industry. 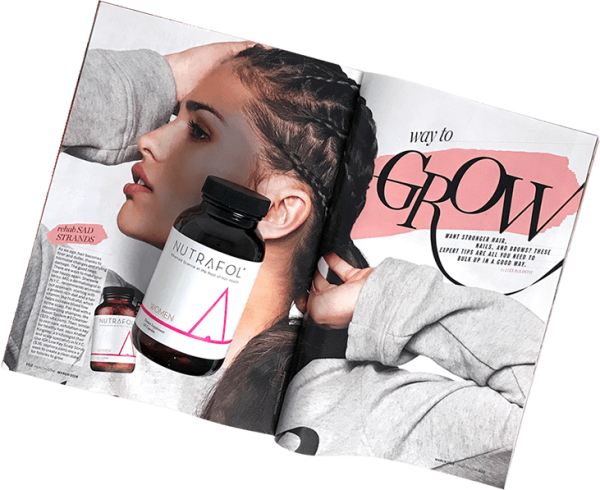 But a new world of science and research has just changed the way we think about hair and its relationship to our overall health. 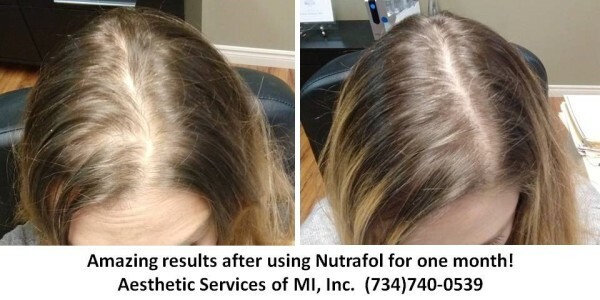 Nutrafol's 100% drug-free botanical ingredients are shown to target the multiple causes of thinning hair without compromising sexual health, or any other kind. 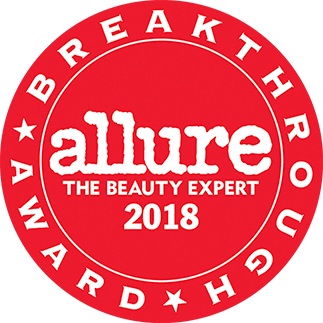 Allure called Nutrafol one of “15 products that blew our minds” as a winner of their 2018 Best of Beauty Breakthrough Award! 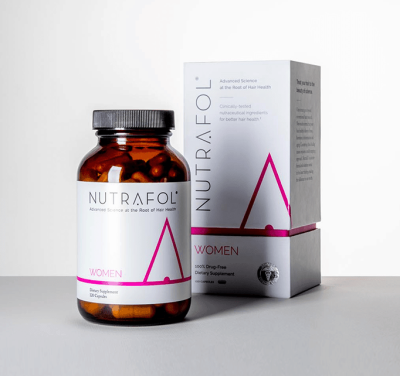 In addition to our Synergen Complex, Nutrafol features other pure, natural ingredients like biotin and botanicals already associated with improved hair and body health. 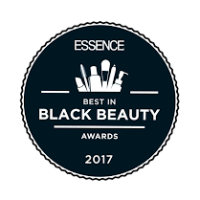 What we’re made of is what makes us better. 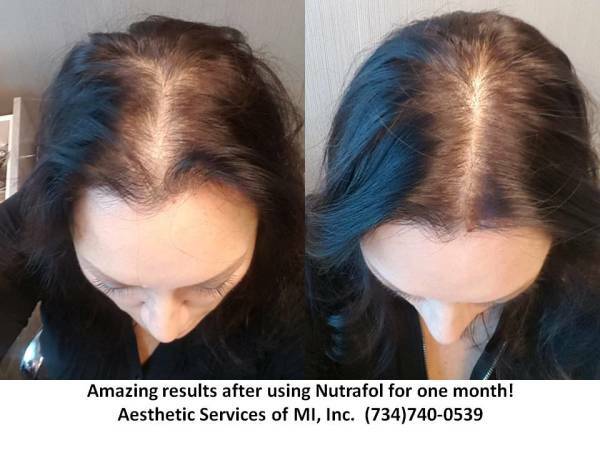 Nutrafol is the first 100% drug-free nutraceutical for hair.